Despite dry conditions, Blackall’s 34,000ha Mt Harden aggregation settled this week for $13.4 million. Estimates suggested the total aggregation would carry 3000 to 4000 adult cattle equivalents season dependent, or more than 20,000 sheep. BEEF producers chasing grass or seeking expansion are competing for properties, with many agents reporting high demand for the current tight supply of holdings. Herron Todd White valuer Stephen Cameron said while a lack of rain was stifling higher levels of transaction activity, property trends were still robust. “Supply of good quality grazing country is limited, but demand remains strong and there is no sign of it easing,” Mr Cameron said. Mr Cameron said many potential buyers who had missed out on purchasing country were getting frustrated. Mr Cameron said some producers were now making the decision to jump in, given they had missed out on a number of opportunities in a rising market. Mr Cameron said the trend continued with the sale of the 1429ha Dawson River’s Loch Craig in August. Mr Cameron said most transactions, albeit at low numbers, were reflecting the upper ranges in most cases, giving the indication that the market isn’t slowing down in Southern Queensland. A northern NSW family purchased the well-grassed Taroom property Loch Craig at auction for $4.925m ($3446/ha). 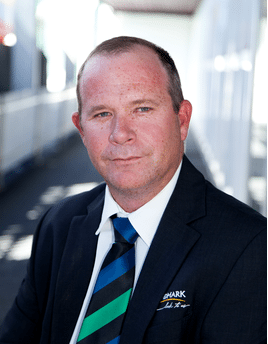 In Roma, Darryl Langton from Landmark Harcourts said it had been common at recent local rural property auctions to have up to ten registered bidders. 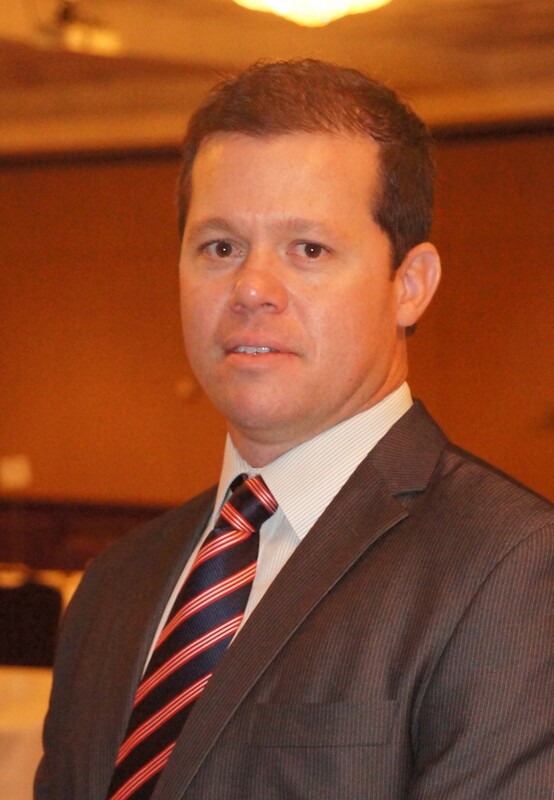 “There is a high level of interest in purchasing properties. Unfortunately, there can only be one buyer, so it is not unusual to see the unsuccessful bidders at two or three different auctions over a period of weeks or months,” he said. Mr Langton said potential buyers were active in the market, running the ruler over any property that might meet their needs. 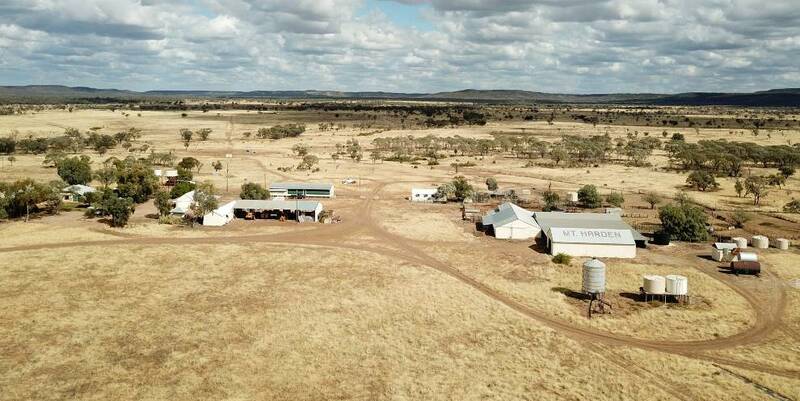 Robert Murolo from Elders Rural North Queensland recently sold Bluevale Station in Central Queensland’s Isaac region for $5.6 million. The 3251ha breeding, backgrounding and fattening property near Nebo, offered on a walk-in walk-out basis with full plant and equipment and 750 branded cattle, was well watered and grassed and could carry up to 1000 mixed cattle. Mr Murolo said most of the interest in Bluevale came from local producers seeking expansion and chasing grass. “Buyers are currently paying good money for properties which could be seen as premiums, but they are still being selective. Most producers are careful about price. The market has certainly not returned to the irrational exuberance experienced in 2008-09,” he said. Mr Murolo said many producers were anxious about purchasing for expansion due to strong beef prices and children coming home. “There is a lack of supply and properties coming to the market are often prime holdings that attract strong interest from local producers. “Most of our agents are experiencing a shortage of listings. Producers are holding-on, because of the current seasonal conditions. They are sitting back waiting for a bit of rainfall before putting their properties onto the market,” he said. 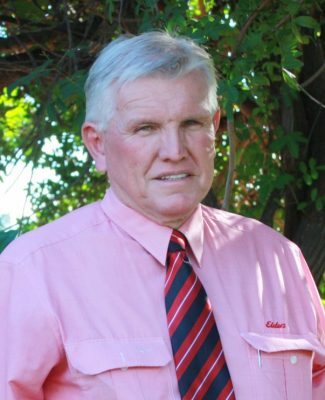 Blackall agent Des Cuffe has sold several properties this year despite dry conditions and a shortage of listings and has seen the same faces at auctions. Mr Cuffe said there were two types of buyers in the central western market. 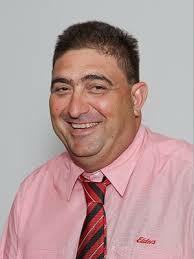 Mr Cuffe said while some buyers were willing to pay a bit extra, premiums were difficult to quantify. Mr Cuffe said on the other hand, other recently sold properties had been considered as ‘on the money’. Selvister & Linden recently changed hands after being passed-in on a vendor’s bid of $7.6m at auction in August. 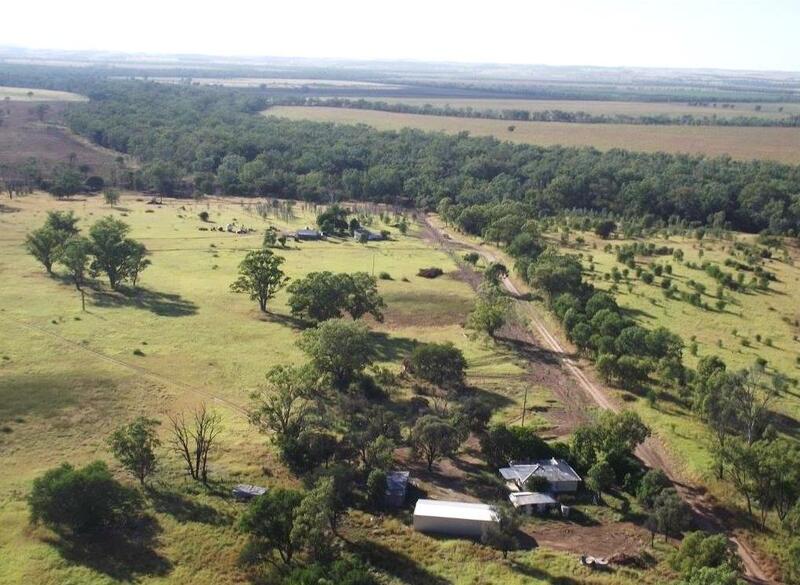 The 13,305ha Blackall district grazing properties, which were in need of improvement, sold for $7.85m ($590/ha). Central Western Queensland’s 34,004ha Mt Harden Aggregation, comprising Mt Harden, Morundah and Lowana, settled this week for $13.5m. All three Queensland agents spoken to for this report agreed a break in the season will bring a steady flow of properties to the market, but likely not a flood. They expect a short period of consolidation while producers rebuild livestock numbers and then, if the money is good and the opportunity is there, many older producers will seriously consider downsizing or retirement.